"In the heart of the city of light, Laval Virtual Asia, will host more than 100 exhibitors in an area of 10 000 sq.m, of which 70 are from China and 30 from all four corners of the globe.
" Above all the numerous stands that will present the latest VR / AR news, more than 15 internationally renowned speakers, selected by the Laval Virtual team, will present their vision of the future of VR/AR through a program of conferences, keynotes and other round tables.
" This event was born from the vision of two ambitious communities who wanted to combine their expertise and values through an international event. 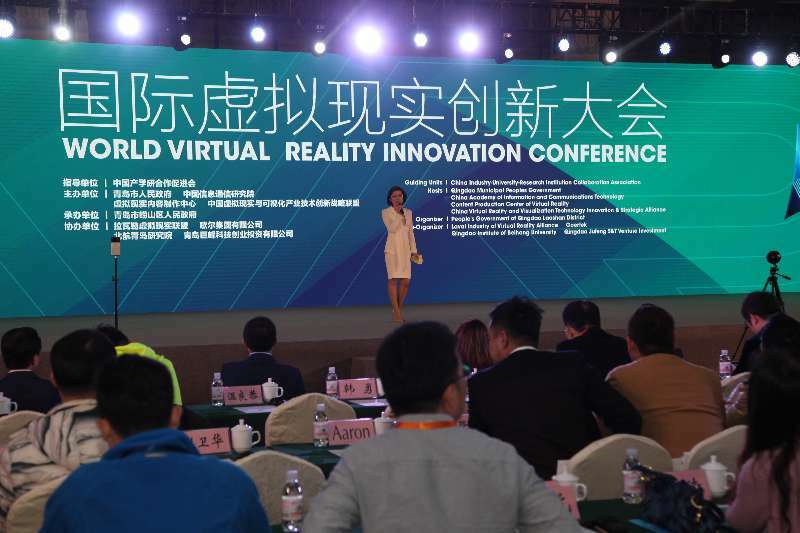 Carried by the knowledge of Laval Virtual pioneer in the sector for over 20 years, Qingdao has the willing to become a major player in the VR/AR business by injecting 500 million euros over 10 years for its development: dedicated real estate, incubator, support for startups, etc. A substantial investment supported by the local authorities which bet a lot on the evolution of the market, which could reach 80 billion dollars by 2025. "